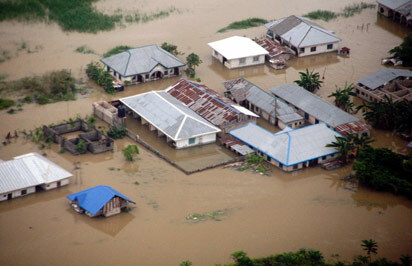 The Federal Government has said that the 2012 floods affected over 7 million people, displaced 2.3 million people, killed over 363 people and destroyed or damaged about 597,476 houses. A comprehensive assessment of the environment sector in the last two years issued by the Federal Ministry of Environment stated that the total value of losses as a result of the floods has been put at N2.6 trillion naira. The assessment noted that the ministry has continued to reiterate the need to enforce regulatory provisions on development along flood plains, as many of those who were seriously affected had their houses and farmlands located on flood plains. “Following the indication and predictions of the likelihood of equal or more serious flooding in 2013, this ministry has redoubled the national environmental education and awareness campaigns, and encouraged states and local governments to join in the awareness and sensitization campaigns at the community or grassroots level, to avoid a repeat of the disasters in 2013,” it added. It also said that the ministry has also installed automated Community –based Flood Early Warning System (FEWS) along major rivers in flood prone areas for real time forecasting to minimize the impacts of floods while a strategic action plan has also been drawn up in the Ministry for any eventualities. It said that the Great Green Wall Initiative launched in 2006 and adopted by the African Union (AU) in 2007, has been widened beyond the initial afforestation scheme of 2006. “The programme now encompasses an integrated rural development approach to check erosion and desertification, restore eco-balance, create employment opportunities and improve the socio-economic status of the rural communities. It covers a contiguous distance of 1500 kilometres by 15 kilometres width in eleven desert frontline states,” it added. The Green wall corridor in Nigeria would pass through Kebbi, Sokoto, Zamfara, Katsina, Kano, Jigawa, Yobe, and Borno, while Adamawa, Bauchi and Gombe would have support afforestation activities. It said that already a number of activities have been carried out including the inauguration of the National Technical Committee, identification, sensitization, mobilization and capacity building of stakeholders, procurement of seedlings for 2013 planting season on-going. The shelterbelts and orchards would be cultivated with Neem, Prosopis, Gum Arabic, Mango, Date palm, Orange, Moringa and Guava species. ESNC 2013: Who will be the Next Galileo Master? Are plants a necessity or a luxury? 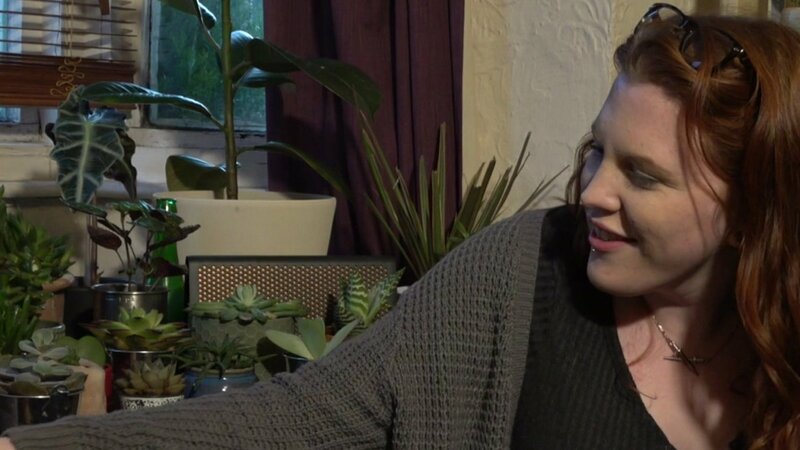 - A new campaign says we should pay less tax on plants because they are good for the environment and mental health. © Environment in View. Awesome Inc. theme. Theme images by dfli. Powered by Blogger.